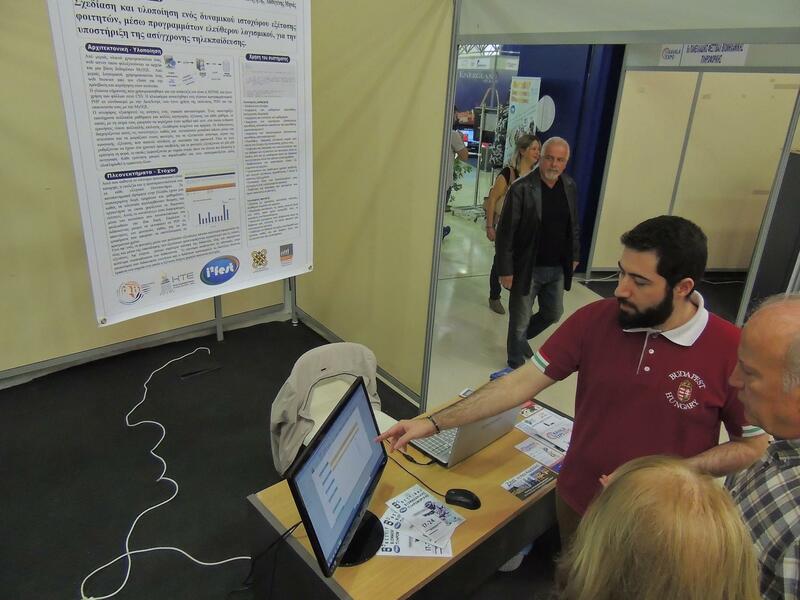 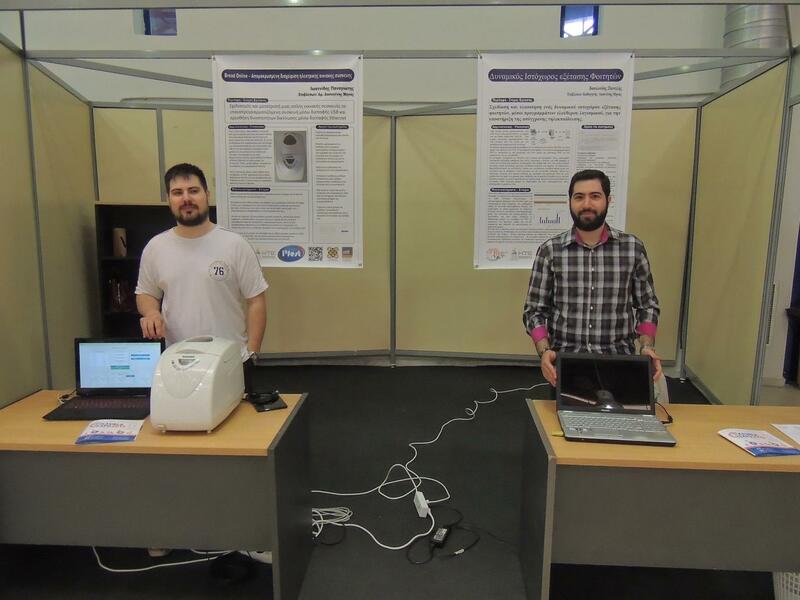 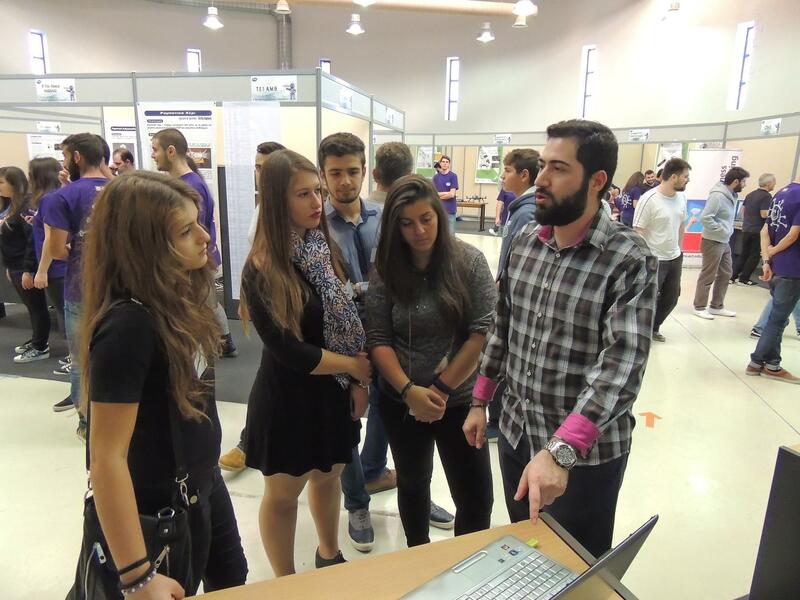 Our department takes part in the i2fest 2015 at Kavala with two projects. 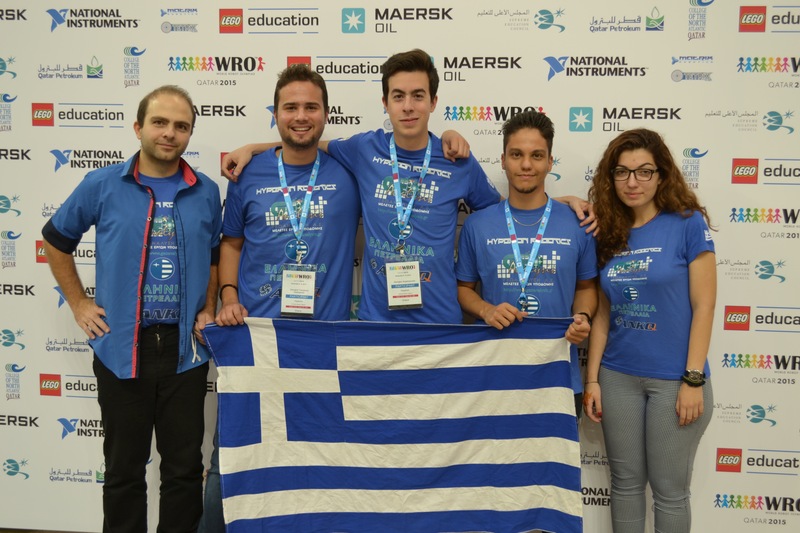 Our robotics team won the first prize at the WRO Greece Competition. 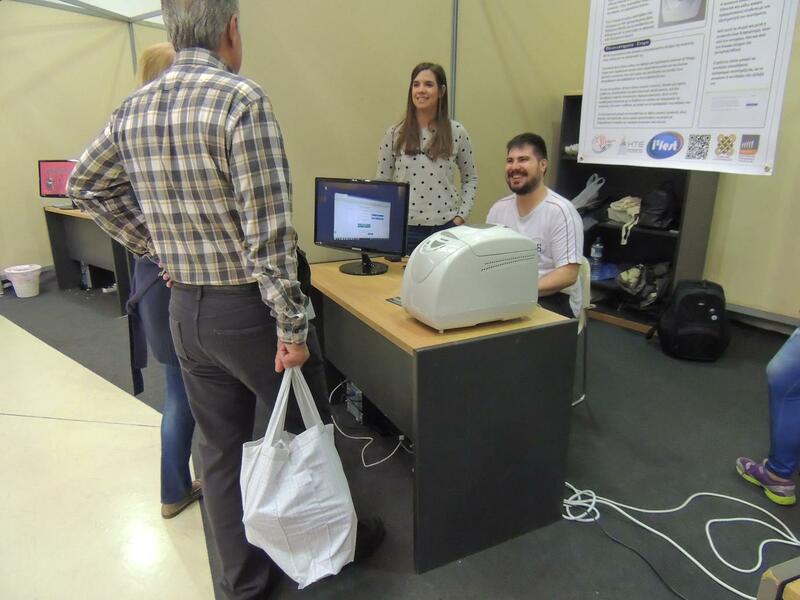 Copyright © 2019 Department of Informatics Telecommunications Engineering Development and design group.